Slavery was a horrible time in history. Black people were made what I refer to as the designated slaves. How others in the world arrived at this disgraceful conclusion and implemented it is beyond me. Each man should have done his own work. Each man should do his own work. However, for a time it wasn't so. Black people were bought and sold. Their free, forced labor used to build islands and nations. Their families torn apart. Their dignity stripped. However, by the Grace of God, their spirit was not broken. Blacks survived slavery to become a great people. It's good to be black. Throughout history, the accomplishments of blacks have often been altered, falsely attributed to others or simply ignored by some historians. Coming from a mixed family I can appreciate everyone. I'm not militant. I'm not resentful or hateful towards other races, as in some weird way, due to my complicated lineage, it would be hating myself in someway. Irrespective of that, even if I didn't come from mixed lineage, I wouldn't hate anyone anyway, as I am a Christian. I love all races. However, I am a black girl, who coincidentally is a musician. Well, it's no coincidence. I've loved music since before I was born. My dad was always playing music, even before I was born. Even when I was growing in my mother's womb. My musicianship is a gift God gave me that came very naturally to me. I perceived music in its purest form. No hype. No glitter. No glitz. No ambitions of stardom. No pretentious attitude. Just sitting around as a child listening to my dad's records and appreciating wonderful music. In addition to other genres, I grew up with an appreciation of classical music. I later found out two of the greatest classical music composers in history were black. 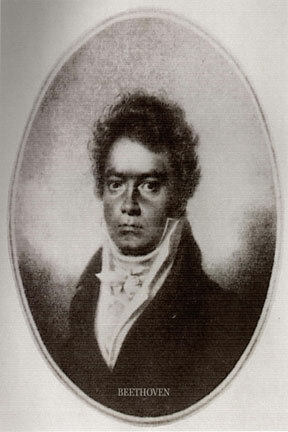 Based on many accounts, Ludwig Van Beethoven and Joseph Haydn were black. 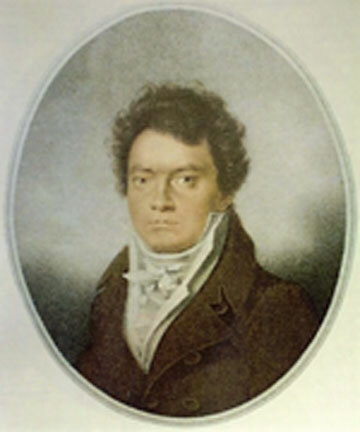 I can't really say I was surprised to find out that Beethoven was black, as looking at his pictures you see the traces of a black man - a mixed black man. I have uncles with the same features. They have that same look. In the middle of the first allegro of Haydn’s symphony, His Highness asked the name of the author. He was brought forward. By God's grace, black people's rich cultural heritage brought forth two of the greatest classical music composers in history. It's good to be black. In closing, whatever race you are, celebrate the legacy you've contributed to the world. Article (text) © Aisha 2005. All rights reserved. 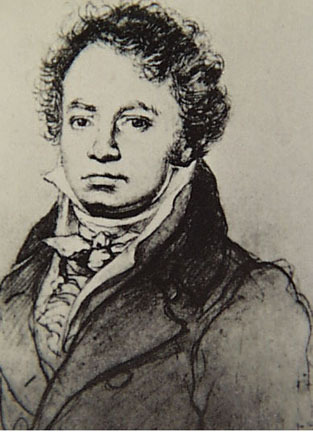 Quoted descriptions of Beethoven and Haydn and photographs are from Africa Within Click Here.